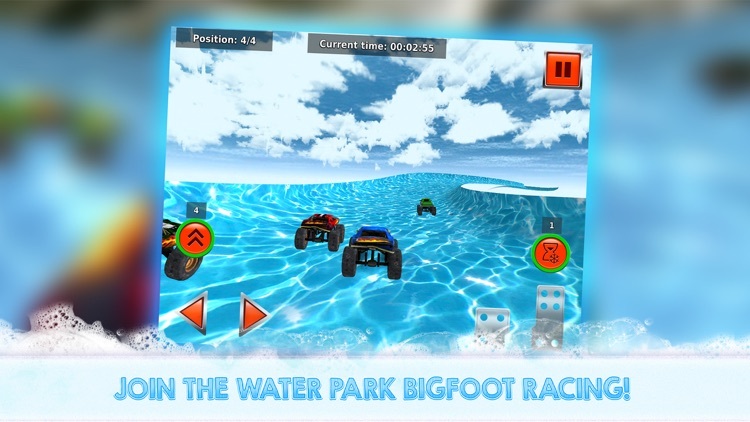 Unleash your adrenaline, jump into your large and mighty Bigfoot jeep and become one of the most skillful water slide racers with Monster Truck - Water Slide! Have you ever dream about the high speeds, ice particles flying asunder by your sides and this wonderful feel of winter wind? 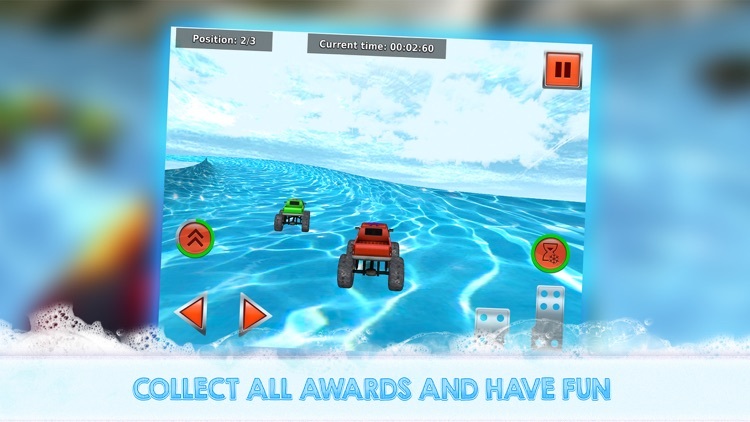 Then this wonderful racing game is made exactly for you! 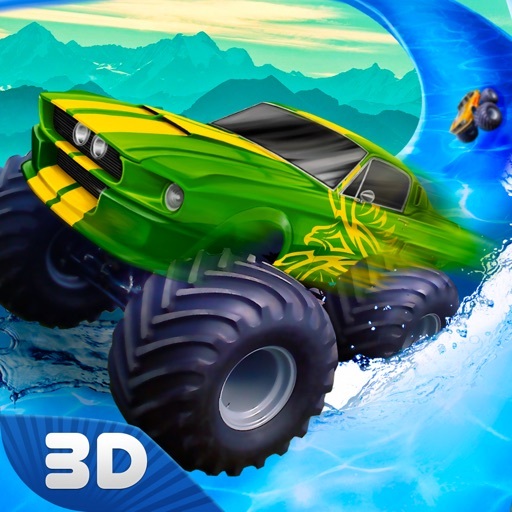 Feel the real thrill of monster truck racing games along with the amazing water sliding action just like beach water slide adventure! Fasten your seatbelts, get your foot down and prepare to be really fast! 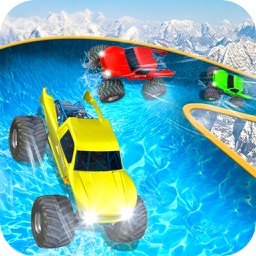 Become the best driver ever, reach enormous speed and follow the arrow to collect checkpoints and get more time to race! Feel the power of your own adrenaline bursting into this fantastic tournament! 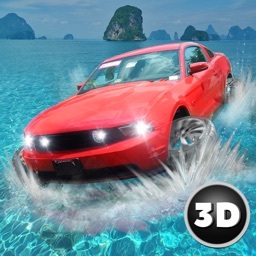 Enjoy fantastic views of forests and mountains at high speeds and improve your driving skills in these harsh conditions! 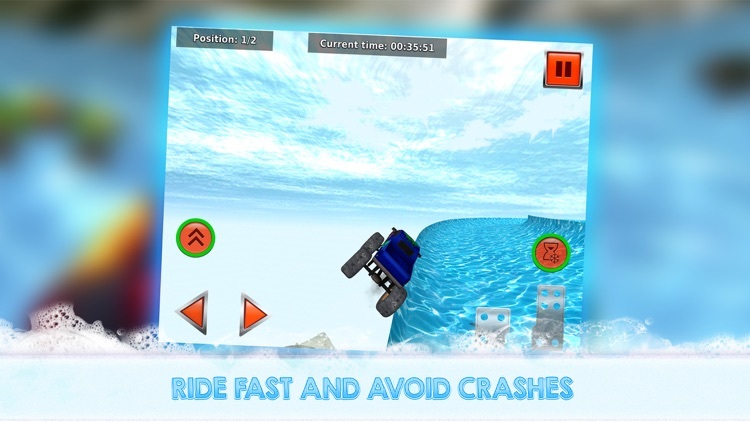 Join this unusual winter off-road racing simulator, drive your powerful car through the frozen tubes and have fun! Remember about your speed, improve your driving skills, fit into every turn, rush through the water surface and avoid crashes into the traffic commute! 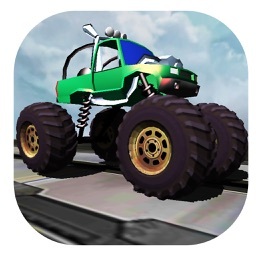 Reach the checkpoint at a limited time and continue your game! Mind that every road to the next checkpoint is different, so react with a really lightning speed! 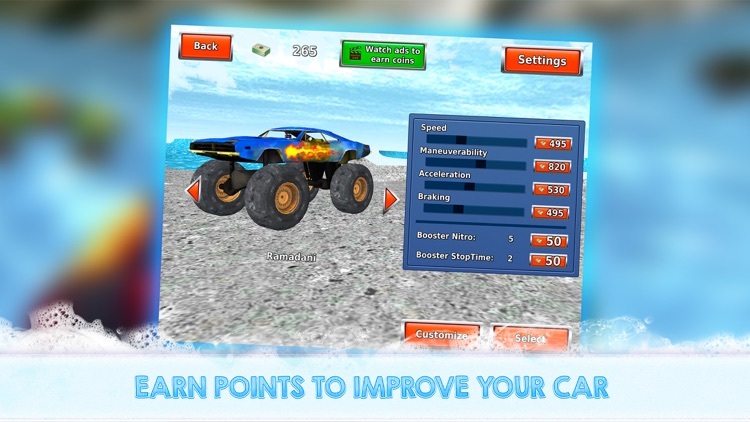 Earn coins and buy different boosters for your cars like temporary speed up or time deceleration and complete your mission successfully! 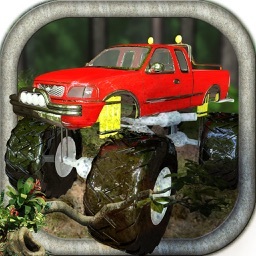 Unlock new difficulty levels for more fun and different interesting skins for your car! 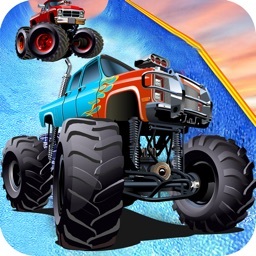 Be as fast as you can to reach the next checkpoint and become the best driver ever with Monster Truck - Water Slide!